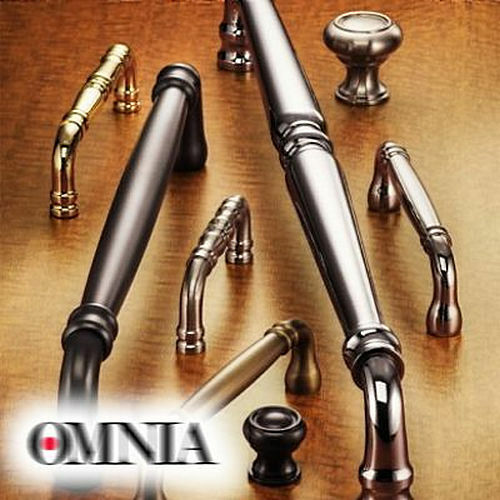 The best of decorative hardware comes from Omnia and we continue the tradition by providing seamless solutions for you with our presentation of spare parts. Products available in this class come with extraordinary features to satisfy every essential element to its fullest. We propose a broad array of products featuring thousands of ergonomic, attractive, and intuitive solutions. Moreover, we provide focused support for seamless supply of components of Deadbolt Sets, Lock Bodies, and Mortise Locks. Solutions available here duly assist you in mastering every element of installation of Omnia hardware products. The amazing collection of these functional and attractive products is a click away for you.